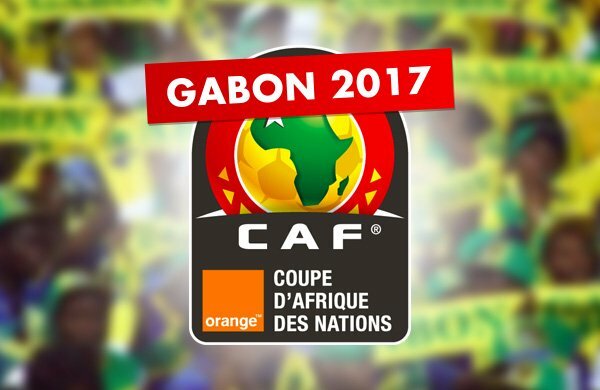 I HAVE been following events at the 2017 Africa Cup of Nations (AFCON) finals in Gabon. What is most evident is that the gap between the so-called big nations and small nations in African football is getting ever closer. Also remarkable is that nobody appears to be missing so-called “Giant of Africa” Nigeria except, of course, Nigerians themselves. The rest of Africa has simply moved on. In Group A, Guinea-Bissau impressed by holding hosts Gabon to a 1-1 draw in the opening match of the tournament and took a surprising 1-0 half-time lead against Cameroun before succumbing to a 2-1 loss. A 2-0 defeat by Burkina Faso has ended their participation, but they leave with their heads held high as even the hosts Gabon, who paraded 2015 African Footballer of the Year Pierre-Emerick Aubameyang, failed to advance. In Group B, Zimbabwe confirmed Algeria's poor form by holding Nigeria's World Cup group rivals to a 2-2 draw before bowing out to successive defeats by Senegal and Tunisia, two teams who have advanced from the group and are looking very much like potential finalists and title winners when the tourney ends on February 5. In Group C, Demographic Republic of Congo continued the recent advances made by their club sides on the continent, their most impressive results being a 2-2 draw with Côte d'Ivoire and a 3-1 win over Togo which won them the group ahead of Morocco while defending champions Côte d'Ivoire suffered a shock elimination. In Group D, long-term AFCON absentees Uganda made a return to the finals and were not disgraced in narrow defeats to power-houses Ghana and Egypt both of whom advanced from the group. I'm tipping serial winners Ghana and Egypt to push Senegal and Tunisia hard for the title. African teams are becoming more organized and more disciplined particularly in defence. Many more countries are able to call on players from European leagues and these players influence their teams with their experience and exposure. And then, of course, there is better coaching across board as even the African-born handlers are rising to the challenge from the expatriates. Things can only get more interesting in the future. The lesson for Nigeria in all of this is that we must wake up from our Delusion of Grandeur. The days when we took AFCON qualification for granted presumably because we are the 'Giants of Africa” are gone forever. We have missed two editions (2015 and 2017) back to back now and Africa has not collapsed as a result. The draw for AFCON 2019 qualifying has been made and the Super Eagles will contest a single automatic ticket with South Africa, Libya and Seychelles. As usual, the draw looks good on paper, but I can see bananas peels lying all over the place. South Africa were responsible for our elimination in 2015, so they will feel capable of doing it again. Although they also didn't qualify for 2017, that in my opinion makes them even more dangerous because they are as desperate as Nigeria to quickly make amends and return to the AFCON 2019 finals in Cameroun. Libya are in a political turmoil, so the away leg could prove to be an unattractive journey for our foreign-based players. I won't be surprised if several of them call in sick or injured for the game that could deplete the quality of our team. The Nigeria Football Federation (NFF) must be on the look-out to nip such a possibility in the bud. One pro-active step is to seek safety guarantees from the Confederation of African Football (CAF) or demand that the match be played on a neutral ground. The lobby for that must start now. Seychelles are one of the true minnows still left in African football and taking anything less than six points from them could damage Nigeria's chances again especially if South Africa do the business and beat them (Seychelles) home and away. The aggregate of my analysis is that our route to AFCON 2019 truly may look good on paper, but it is anything but easy. Apart from the group winners who qualify automatically, there are three other tickets for the best placed runner-up in all the groups combined. But that should not be an option at all for the Super Eagles in the race to Cameroun. Our target must be the automatic ticket in our group. Once beaten (in this case, twice beaten) thrice shy! I will do a reminder to Super Eagles coach Gernot Rohr and his players when the qualifiers get under way in April. We must resolve (and do whatever is necessary to ensure) that never should an Africa Cup of Nations finals be played again without Nigeria's name on the roster. NEVER! 2026 World Cup: More Teams, So What? 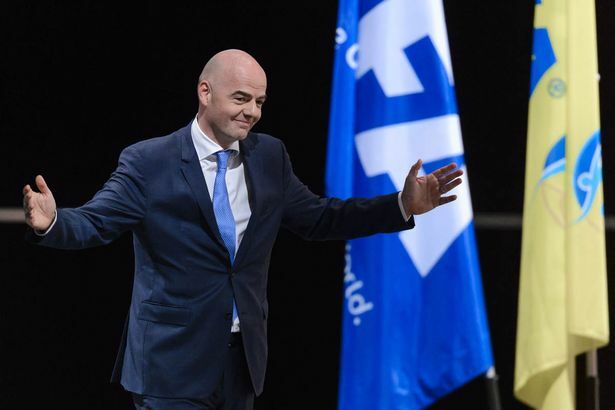 TALKING about qualifying for tournaments, FIFA President Gianni Infantino's success in pushing through his campaign promise of expanding the World Cup from 32 to 48 teams has been widely applauded. Except for a pocket of selfish European aristocrats complaining about a devaluation in quality, the expansion is a globally popular move which I also endorse whole-heartedly. However, I do not think the expected increase in African representation will make life any easier for any of the African teams. I have heard people talk about Nigeria's qualifying chances being boosted if Africa's slots are increased from five to eight or nine, for instance. I will like to remind such people that we actually have 16 teams at the AFCON at the moment, and Nigeria did not manage to make it twice now. What will guarantee us a seat at the World Cup, irrespective of the number of African slots, is the quality of our team and the quality of our preparations. That should remain our focus always. I CONGRATULATE Nigeria Football Federation (NFF) president Amaju Pinnick on his appointment last week into the Organizing Committee of FIFA. Whatever happens to him at home now (we keep hearing rumours of an impending impeachment), Pinnick is assured of a four-year tenure at one of FIFA's most influential and “juicy” committees (using Nigerian political parlance). Also in March, Amaju will seek to further consolidate himself in the international soccer hierarchy when he runs for a seat at the CAF Executive Committee elections. Minister of Sport Solomon Dalung initially expressed his displeasure at Pinnick's failure to follow “due process” in applying for the CAF job. But following the vote of confidence passed on Pinnick by the NFF Congress last December, Dalung must have realized that the NFF boss has cornered his constituency and those writing petitions against him (Pinnick) are in the minority. Having said that, I do not share the opinion expressed in some quarters that Pinnick's FIFA appointment and CAF aspiration will remarkably turn Nigeria's football fortunes for the better. Several years ago when the matter came up for discussion, I took the position here in this column that appointments into international football and other sports bodies are, for the most part, to the benefit of the office holders and NOT their country of origin. If their country would benefit directly from such appointments at all, it is a totally secondary consideration. I still hold that view very firmly. So, while I congratulate Pinninck on his personal achievement, I wish to remind him about the platform that gave him the opportunity. He cannot use his FIFA appointment to manipulate anything in Nigeria's favour. But as he is still the President of the NFF, he has a primary responsibility to ensure the continued well-being of Nigerian football. 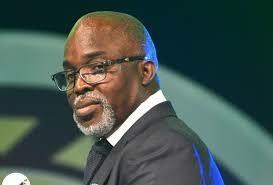 FOOTNOTE: Further evidence that Pinnick's appointment is purely personal is the still unresolved controversy surrounding Nigeria's FIFA grant which has been suspended until the NFF answer the query raised by FIFA's auditors satisfactorily. Otherwise, is it not surprising that Pinnick was appointed by FIFA even when a FIFA query was still hanging on the NFF? Guys, smell the coffee! 2017 EPL Title Race is Over! AFTER 22 weeks of action and with 16 unpredictable weeks to go, I have seen enough to now declare the 2016/2017 English Premier League (EPL) title race as done and dusted. At the start of the season, I predicted that after 10 weeks, any team not within nine points of the leaders will NOT win the title. At that stage, I ruled out defending champions Leicester City from the race and warned Manchester United fans that they were on the brink of being ruled out as well. 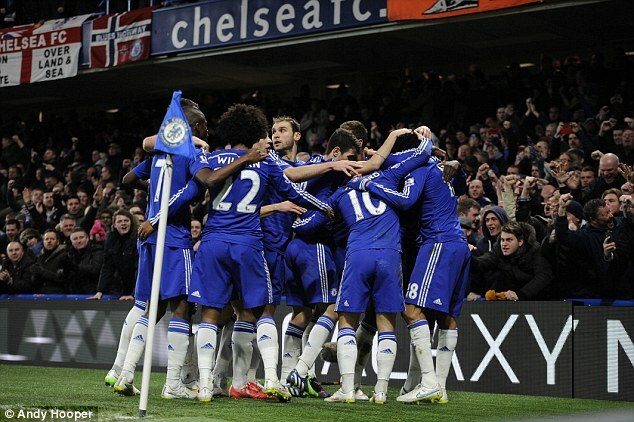 Chelsea (55 points) will be champions in May. Arsenal (47 points) and Tottenham Hotspur (46 points) will pick the two automatic Champions League slots. Liverpool (45 points), Manchester City (43 points) and Manchester United (41 points) will tussle for the 4th and final Champions League slot. Are you also confident enough to make your prediction now? Send me your list of how the Top 4 will finish at the end of the season. My top 4 for EPL is Chelsea, Man City, Tottenham & Arsenal.